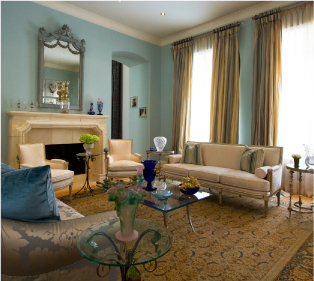 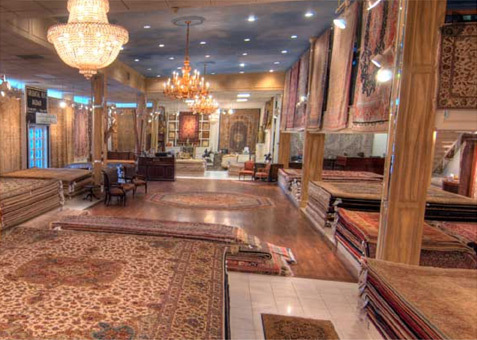 Oriental Rugs Houston,Persian rugs Houston,Modern Rugs Houston,Rug cleaning, Rug Repair, Hand knotted Oriental Rug Sale,Persian Rug Sale,Machine made Rugs,Contemporary Rugs,Restoration Hardware Rugs.Westheimer,Galleria,Houston,Alan Taghdisi,Rug cleaning Houston,Rug repair Houston,pickup and delivery,Antique rugs Houston,wool rug Houston,silk rug Houston, wool and silk Rug Houston, Modern rug,modern rugs,modern rugs Houston,contemporary rug,contemporary rugs Houston. 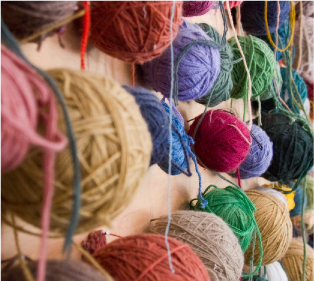 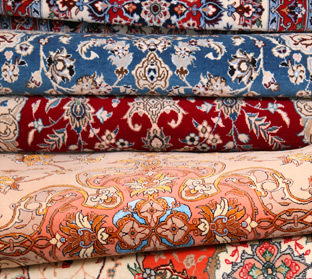 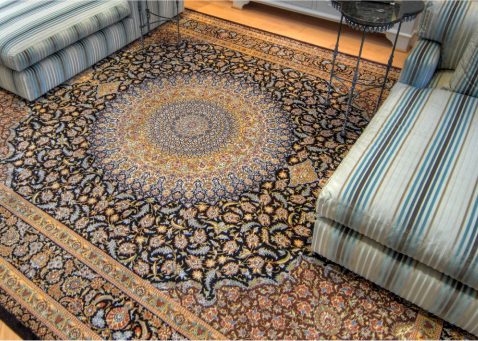 A reputed company for rug cleaning in Houston, Oriental Rug Bazaar will ensure that your rug maintains its original color and luster. 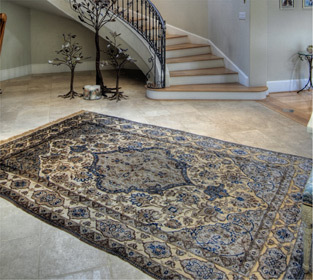 The team of expert professionals on rug cleaning in Houston, Texas will first inspect the rug for any tears or damage before making use of state of the art dusting machine to loosen and improve the interior surface of the rug. 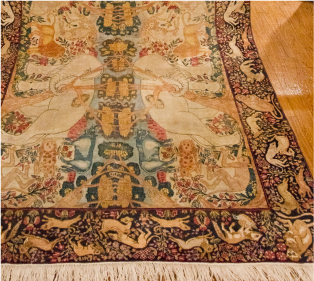 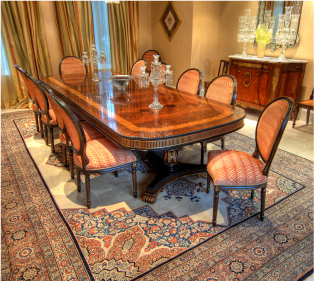 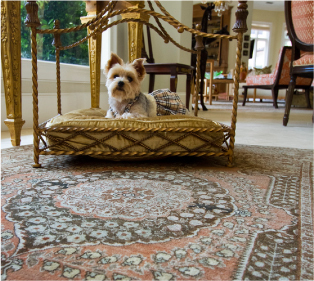 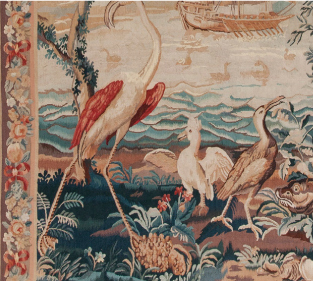 You should always leave rug cleaning and repair to professionals who have in-depth knowledge for handling any antique or new rug repairs. 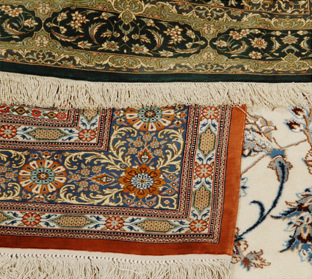 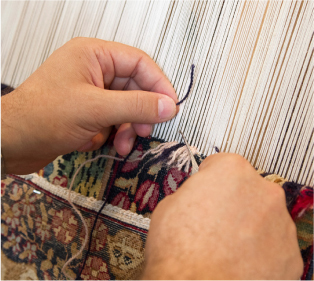 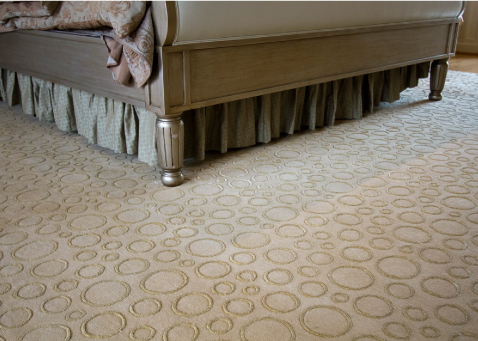 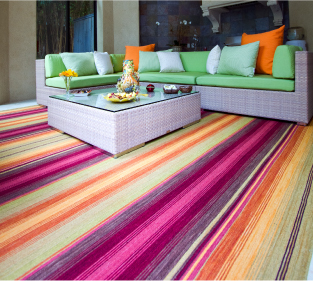 They will repair holes and tears at the edges and body of your rug, as well as undertake other aspects of the restoration process. 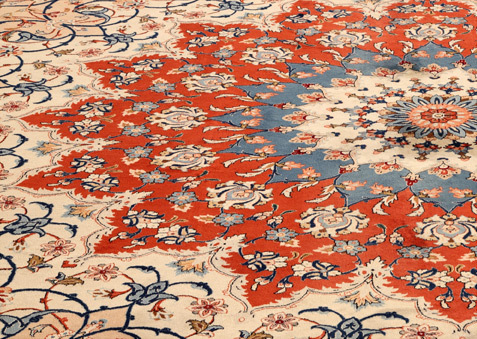 Your best option for finding a rug you’ll love is the obviously online, where you have easy access to every Oriental rugs sale. 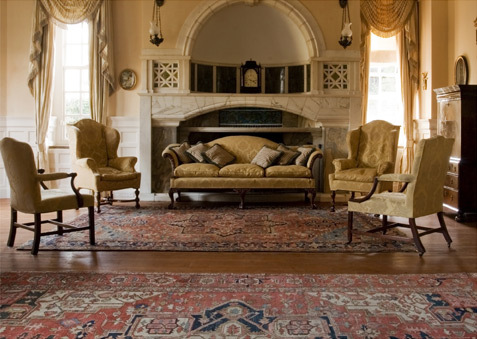 You can view many options when you buy a rug online, and the exciting selections offered by the online stores will certainly leave you spoilt for choices.